Here are my top eight summer wardrobe essentials for this new summery season. These pieces will definitely give a new life to your wardrobe. Enjoy. 1. 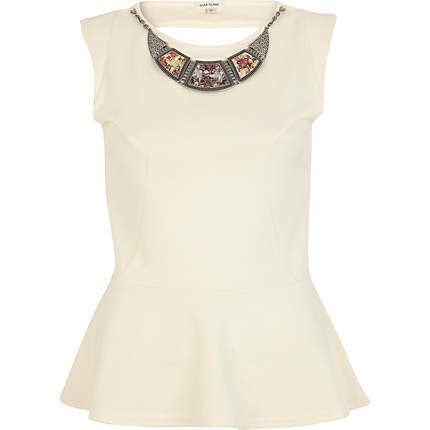 White Textured Tribal Necklace Peplum Top: This peplum top by River Island is the number one on my summer women wardrobe essentials list. 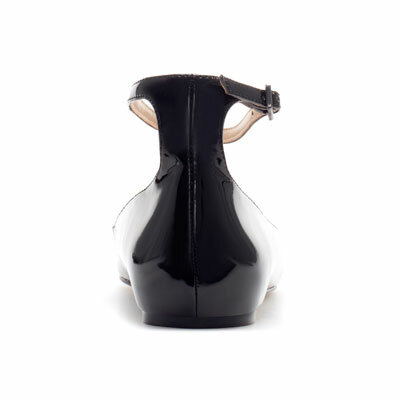 You can get this beauty for just £28. 2. Jersey Lace Dress: This black short figure-fit jersey dress with lace at the top and a V-neck at the black is by H&M. It currently goes for £14.99 and it is definitely a wardrobe essential. 3. 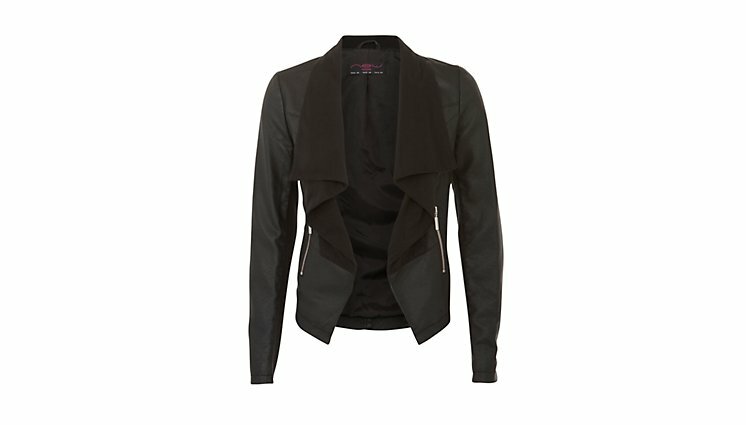 Black Leather-Look Panel Waterfall Jacket: This classic black chic leather-look jacket by New Look goes for £39.99. This piece will wake up your wardrobe. 4. 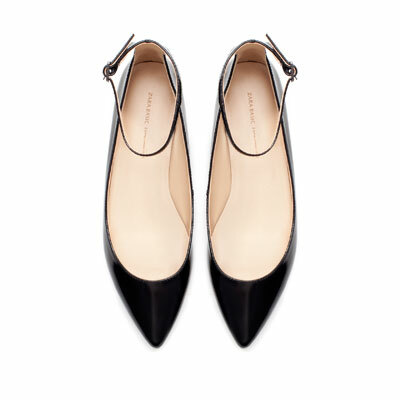 Black Pointed Ballerina With Ankle Strap: I see myself getting a pair of this beauty for the office real soon. 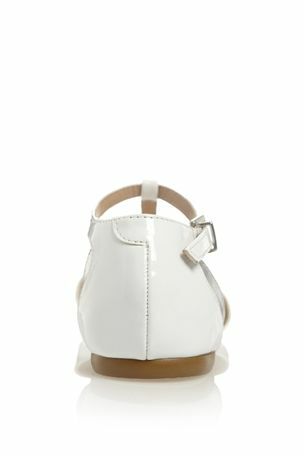 You can get this at Zara for just £22.99. Bargain. 5. Cherry Red Wide Strap Jumpsuit: You can purchase this lovely jumpsuit online or at any Zara shop for £39.99. I am yet to owe a jumpsuit so I now have my eye on this red cherry. 6. 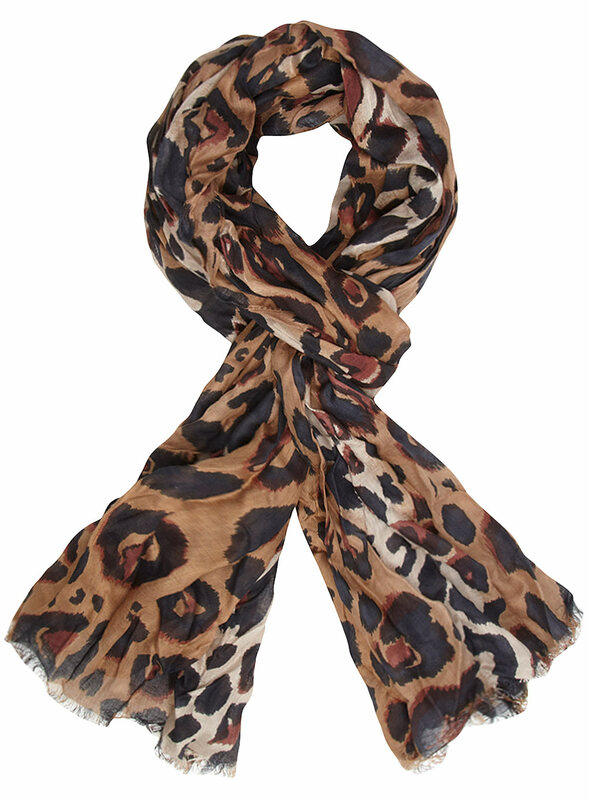 Kardashian Kollection Brown Leopard Print Scraf: This leopard print scarf by the Kardashians currently goes for just £12. 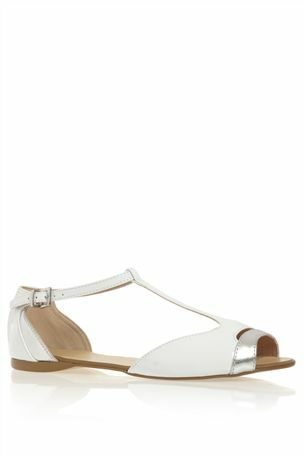 You can get this online or in any Dorothy Perkins store. 7. Pink Lace Vest: Lace is so in season right now. 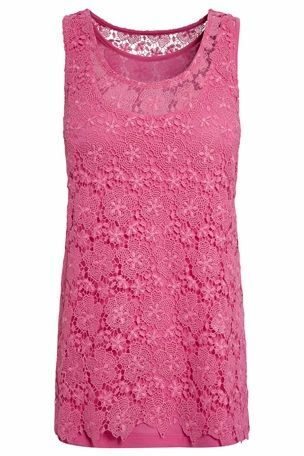 This beautiful pink lace vest by Next is currently going for £32. 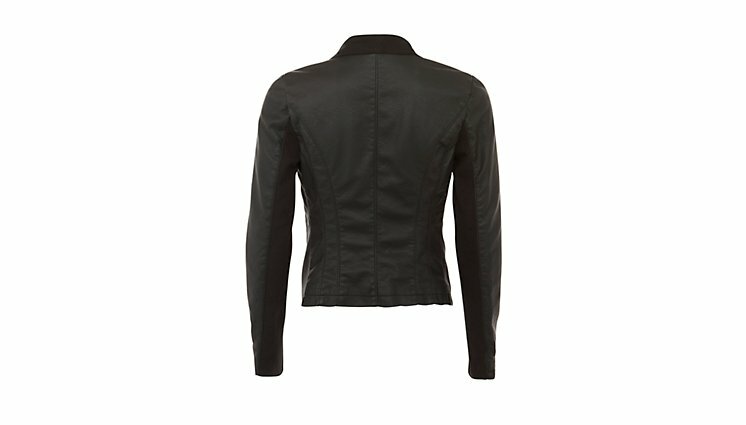 This will look lovely underneath a jacket or on a pair of jeans. 8. 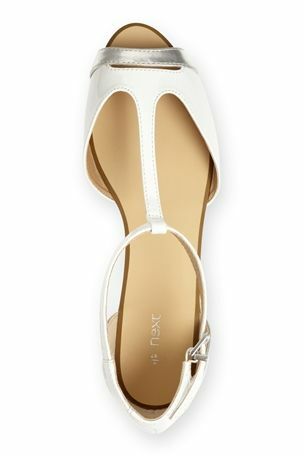 White Silver T-Bar Peep Toes: This peep toes sandals by Next is a summer wardrobe essential for every woman. 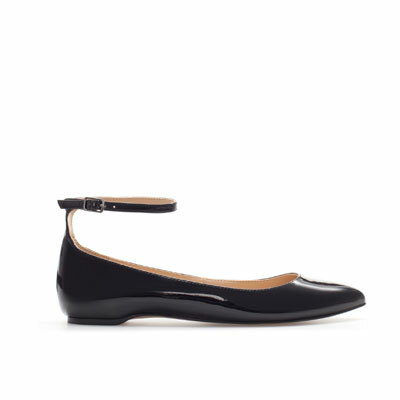 Wake up your wardrobe with a pair for only £25.